Dedicated to celebrating all things craft, Grandma’s House is a brewery that prides itself on creating a relaxed, comfortable, and nostalgic atmosphere designed to make everyone feel welcome. They offer up beers of the highest quality, made with love and free of pretension. With an appreciation for the diverse community of artisans surrounding them, Grandma’s House often showcases products made by small producers right here in Colorado. 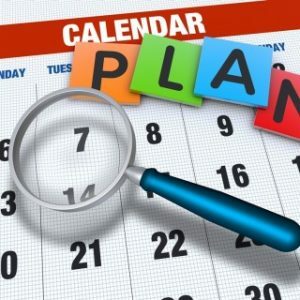 They also partner with other business to host regular events, so make sure to check out their Facebook page and website to see what they have on the calendar. 1710 S. Broadway, Denver, 303-578-6754.